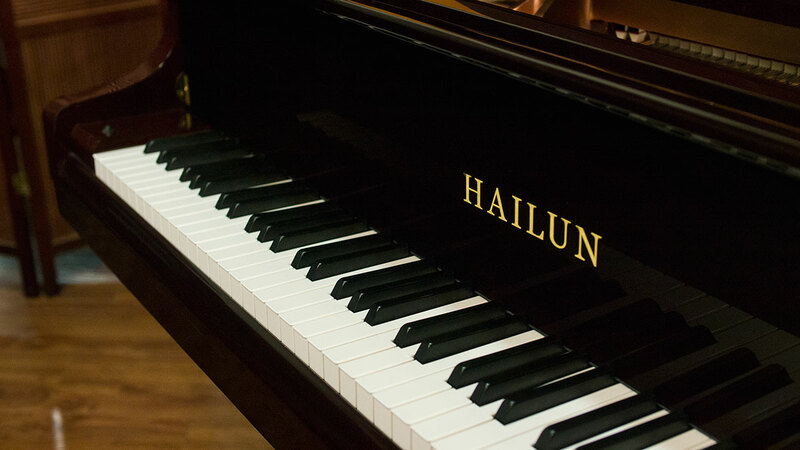 Hailun pianos are the new choice of professionals, teachers and schools around the world. 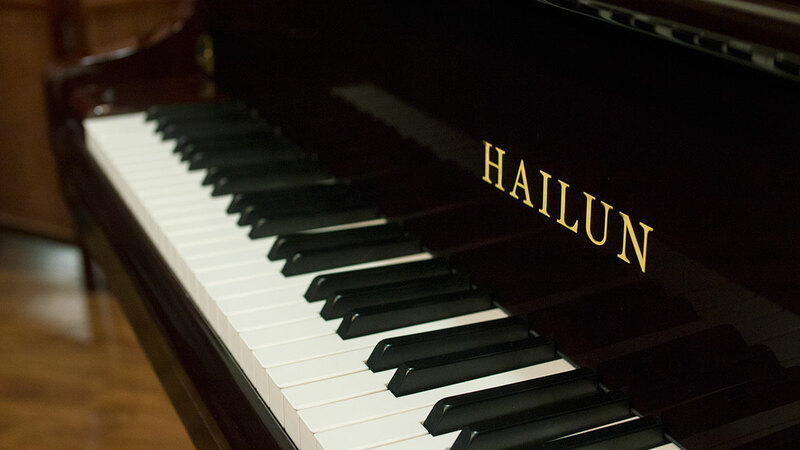 Hailun Dominating in its category, lapping the pack, the Creme de la Creme MMR December 2015. 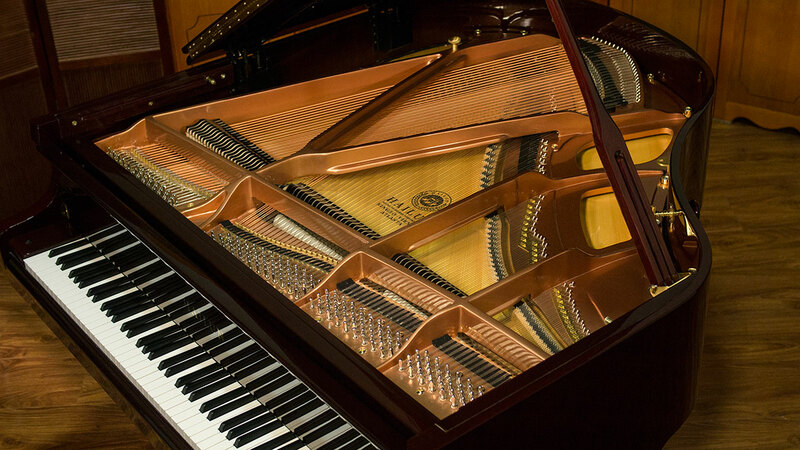 It was just a matter of time before the Chinese piano industry matured to the point of offering world class pianos. 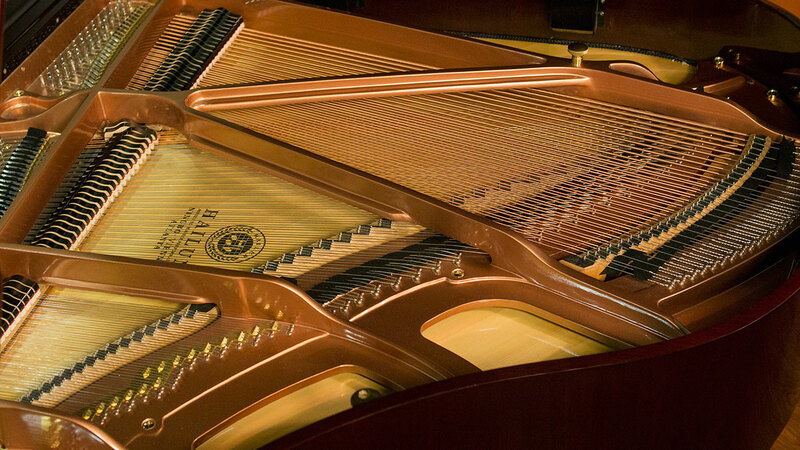 After all, there are over 350 companies there producing the vast majority of the world’s pianos today. 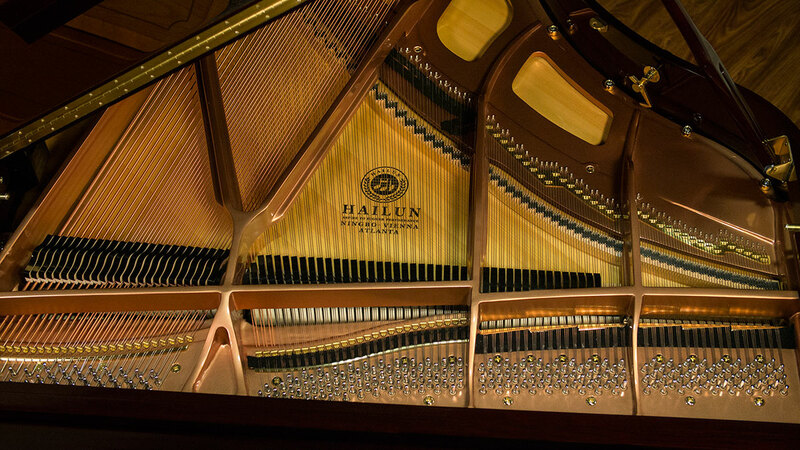 While most people are familiar with the entry level instruments that propelled China on the world piano stage, Hailun is an instrument on a completely different level. 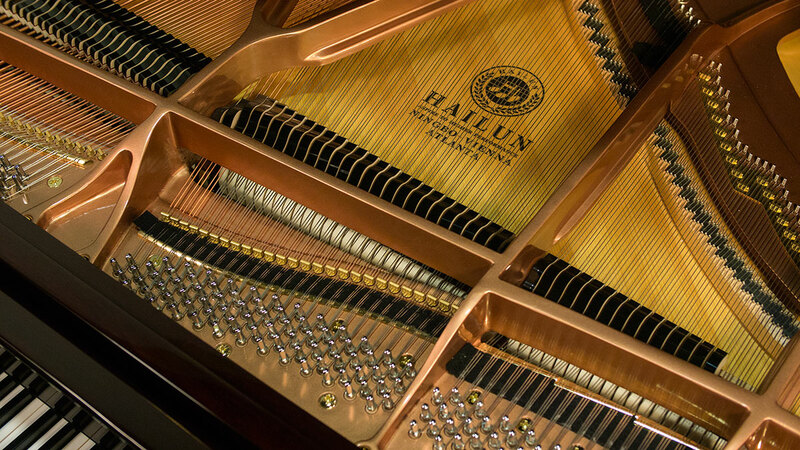 Designed with a European scale design, Hailun pianos have top quality German components manufactured to exacting standards. 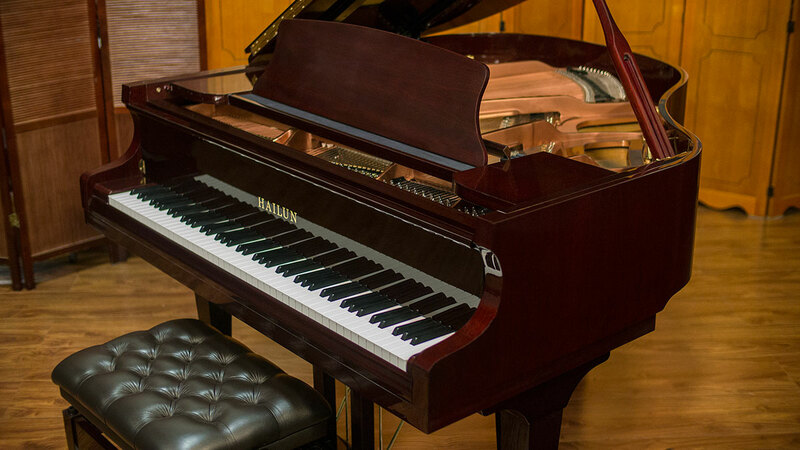 These are not price point pianos, but fine instruments which offer unbelievable quality which has never been available at this price before. 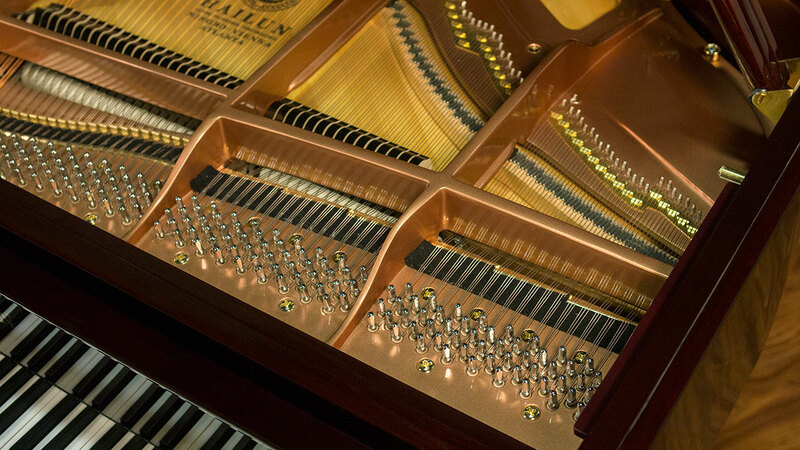 The actions are made with all wood, not stamped out of plastic like in so many Asian pianos today. 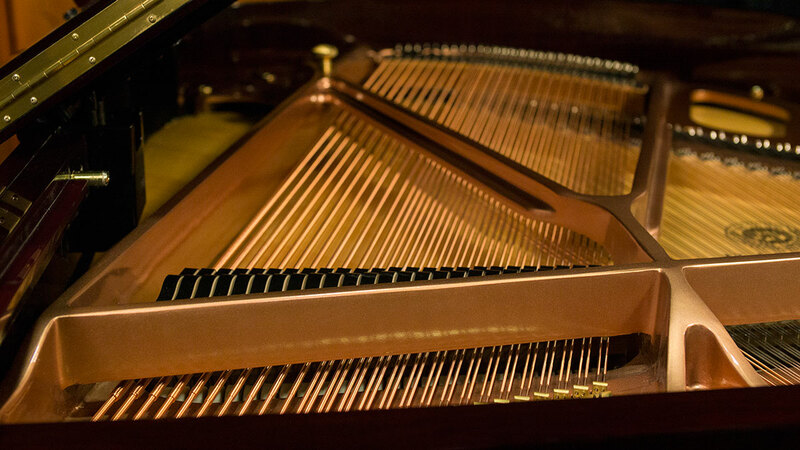 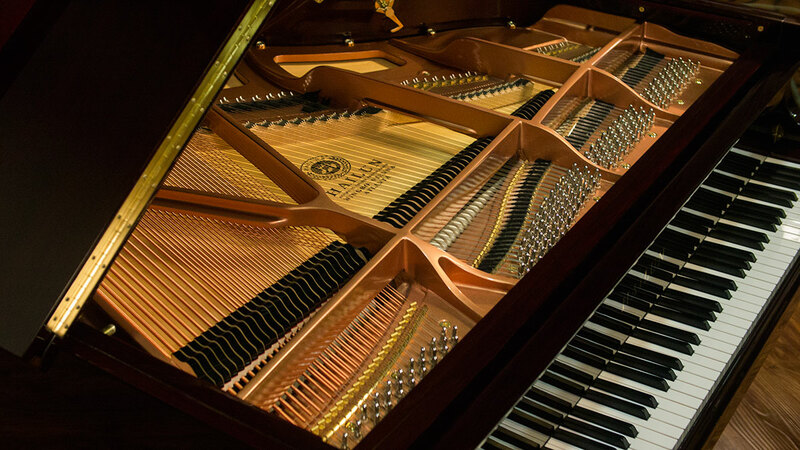 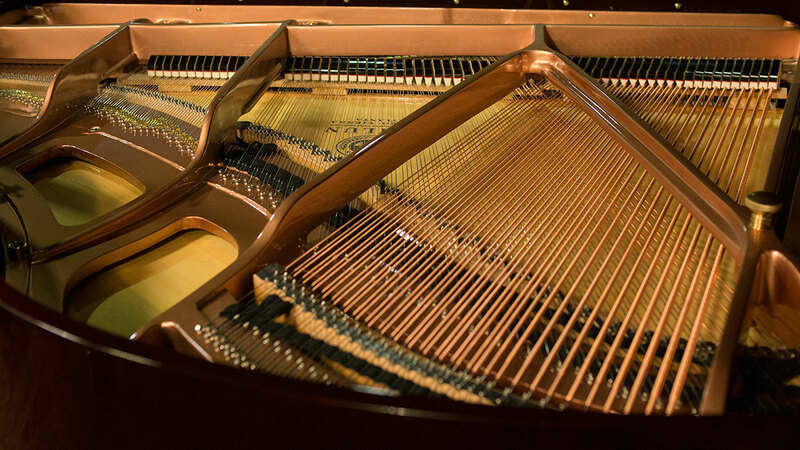 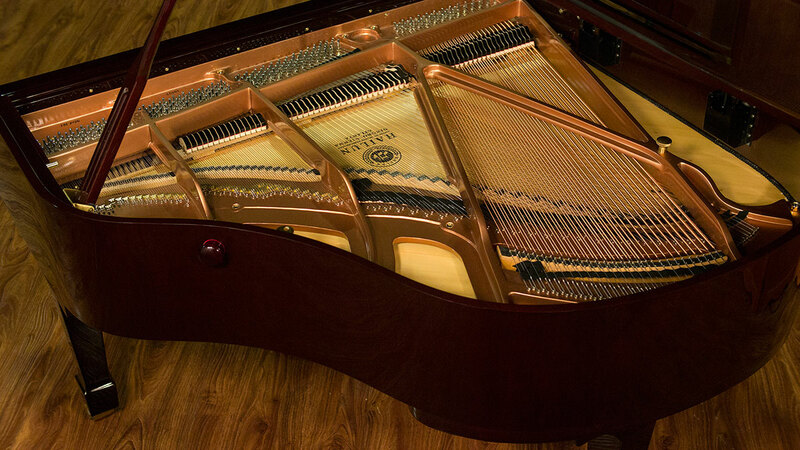 The plate is made the same way as other top-tier pianos made in Europe and America – wet sand cast plate, not the cheaper vacuum mold process used in Yamaha and other mass produced pianos. 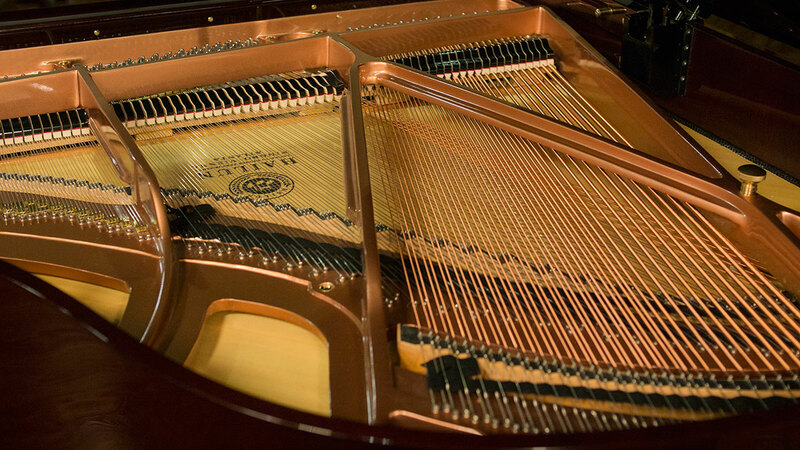 You can hear the difference. 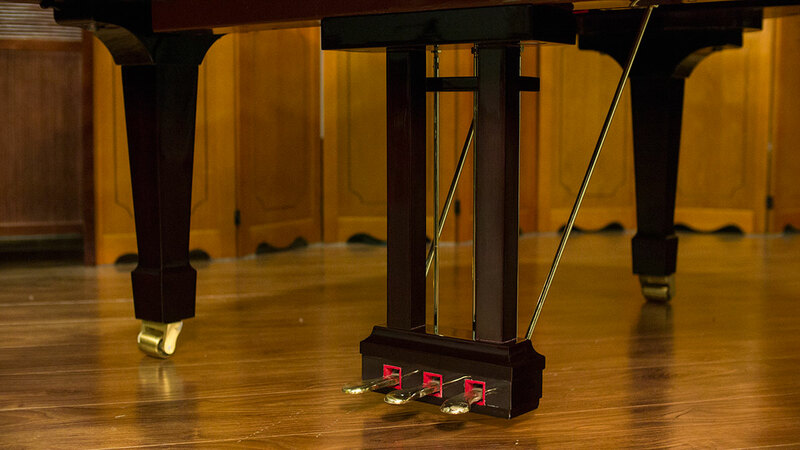 At 5-foot 4-inches, this is at the upper end of size for a baby grand. 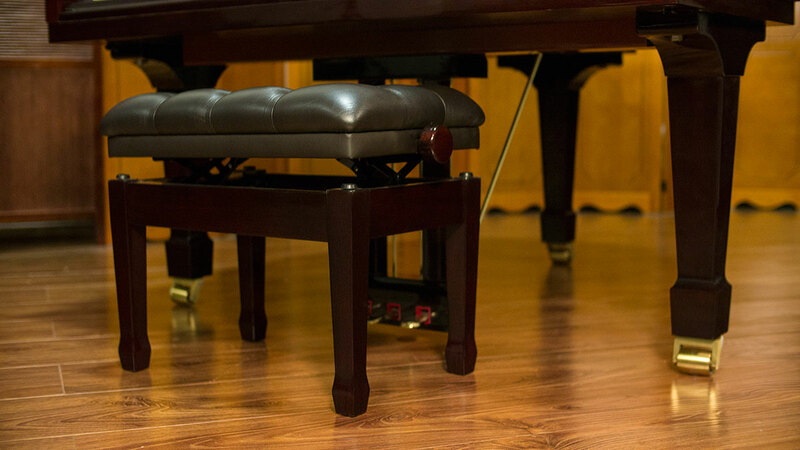 So, you will enjoy a richer sound than on smaller instruments. 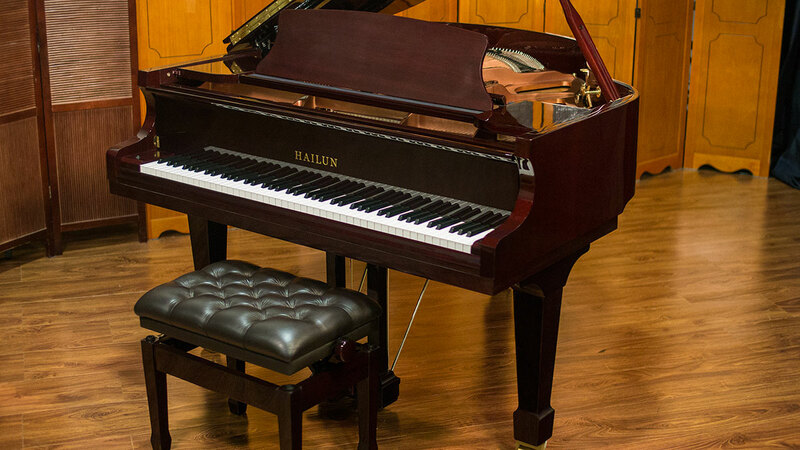 Yet, it is a piano that can fit in almost any living room. 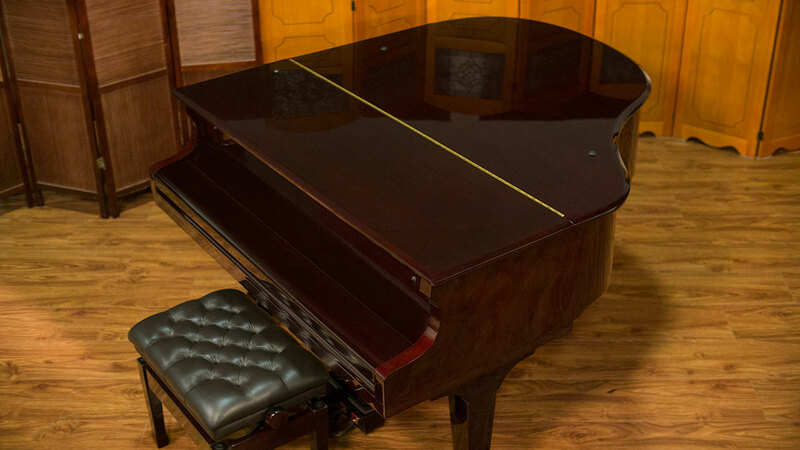 The finish is also extremely refined with state-of-the-art manufacturing with incredible quality control.